Reviews of the new BMW 3 Series are online now, as the embargo has been lifted on the opinions of journalists from around the world. The sample cars offered for reviewing purposes in Portugal, at the first outing for the new model, included the European best-seller 320d and the 330i. 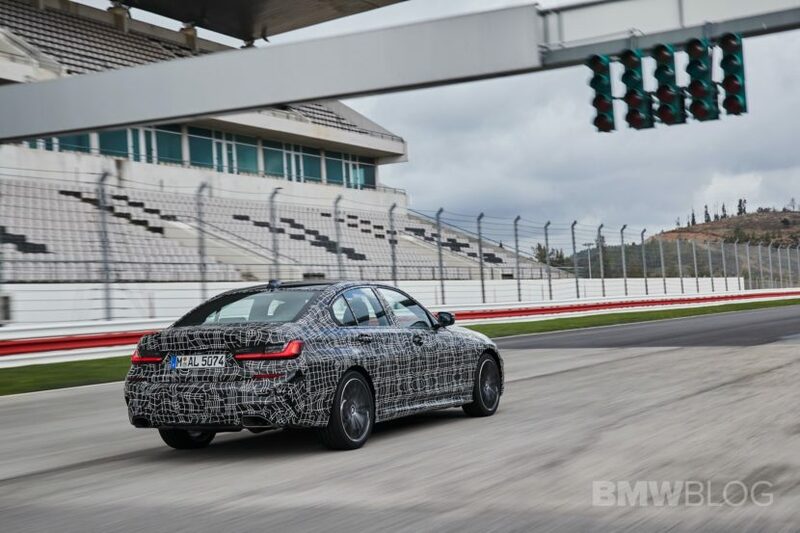 However, the M340i xDrive was also available for similar purposes, but in full camo and only on the track. The guys from CarWow tested it and recorded some interesting numbers. In the video below Matt tells us all about the G20 3 Series as the 20-minute long clip covers basically everything. Since we are talking about 3 different models here, the length of the video is understandable. However, the most interesting bit can be found around the 17-minute mark, where the M340i xDrive is put to the test in a straight line, while the results are being recorded by a good old-fashioned Vbox. The results are better than expected, to be honest. The M340i xDrive did the 0-60 mph sprint in 4.2 seconds, 0.2 seconds faster than what BMW apparently claims, even though the figures are provisional at the moment. Furthermore, the 1/4 was covered in 12.6 seconds which, to put things in perspective, is almost half a second slower than what a BMW F80 M3 CS would do. 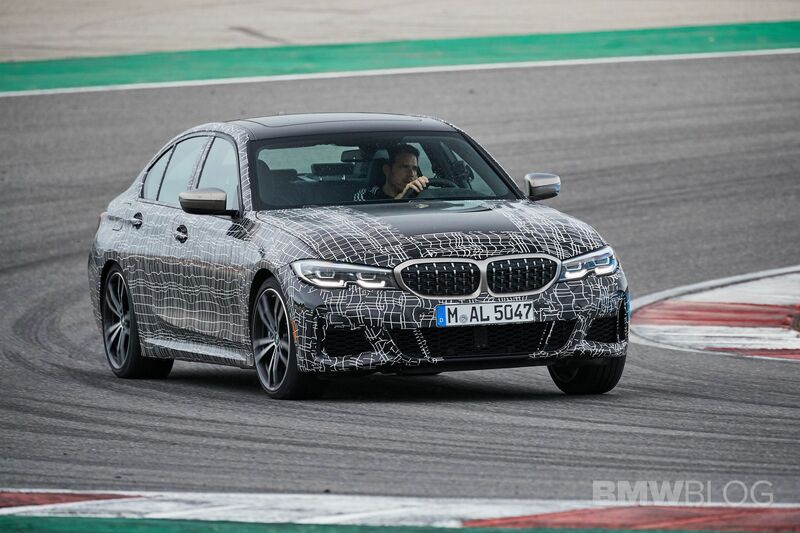 Those are more than decent figures and point to an enticing future for the upcoming M3 which is rumored to get all-wheel drive. Considering the M340i xDrive has a lot less power than the M3 CS, the fact that it’s that close comes down to traction, courtesy of the xDrive system. If you’re worried about the way it will handle with xDrive though, fret not as the M Sport package offers an M Sport differential which allows you to drift, as you can see in the footage below. What’s even more interesting is that BMW DTM Champion Marco Wittmann managed to score an even better time for us, video is also below.